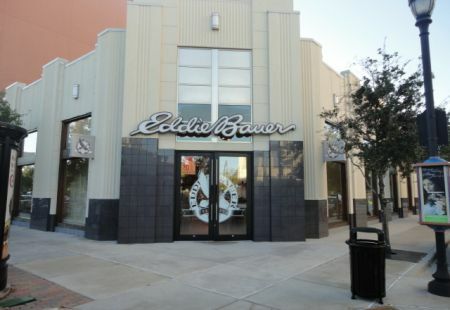 With exclusive designers and timeless watch lines, Thomas Markle offers an array of services from custom design to in-house full service watch repair, all completed by one of its two master jewelers. 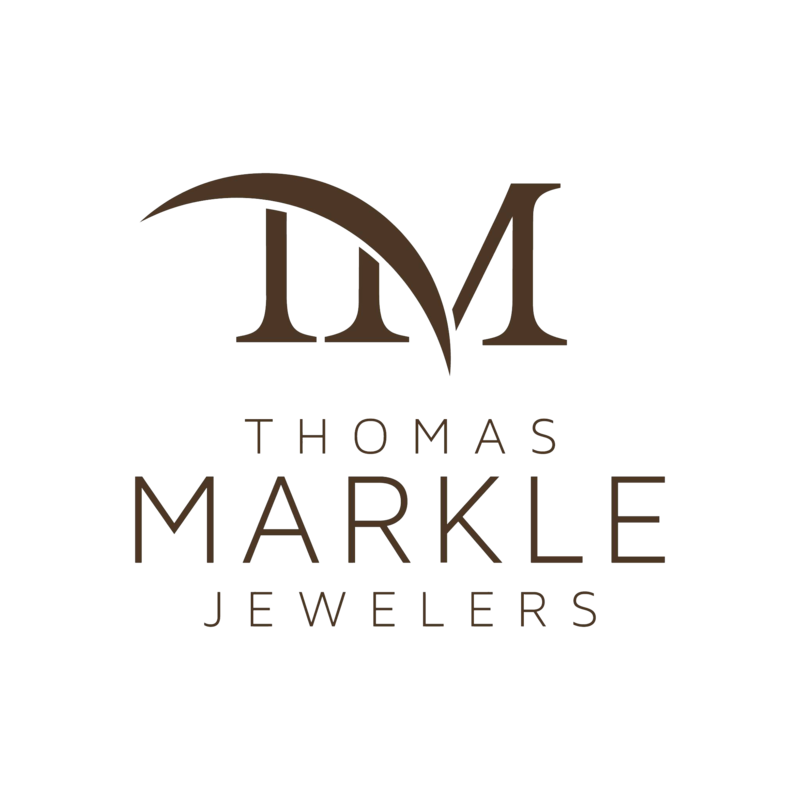 Bringing the newest trends in jewelry to The Woodlands, Thomas Markle Jewelers reinvents the jewelry shopping experience, focusing solely on the client by providing a comfortable TV lounge area, full-service bar, and VIP Diamond Viewing room tailored for today’s bride to be. 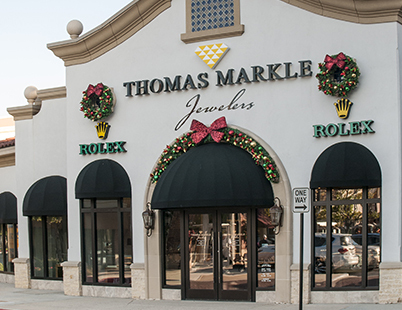 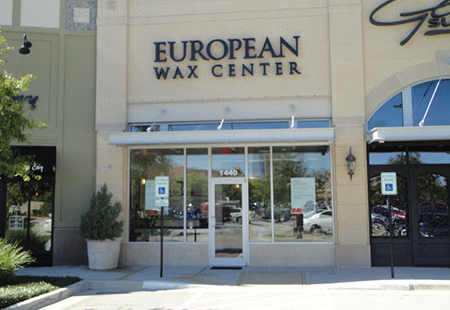 With three locations in Kingwood, Champions, and The Woodlands, Thomas Markle Jewelers has proudly provided North Houston with exceptional jewelry and service for over 25 years.